Time to start planning, Shipfam. The dates for what we recently called “The Best Music Festival on Earth” have been posted, along with the itinerary and cabin pricing. As it has been for previous years, returning Shipfam will have early access to book their cabins. Booking begins on May 22nd. Those with longest HOLY SHIP! tenure will have first dibs. For all of those who are hoping to attend HOLY SHIP! for the first time, start crossing your fingers. If any cabins remain after returning cruisers book, there will be a Public On Sale beginning at 12 p.m. EST, June 2nd. 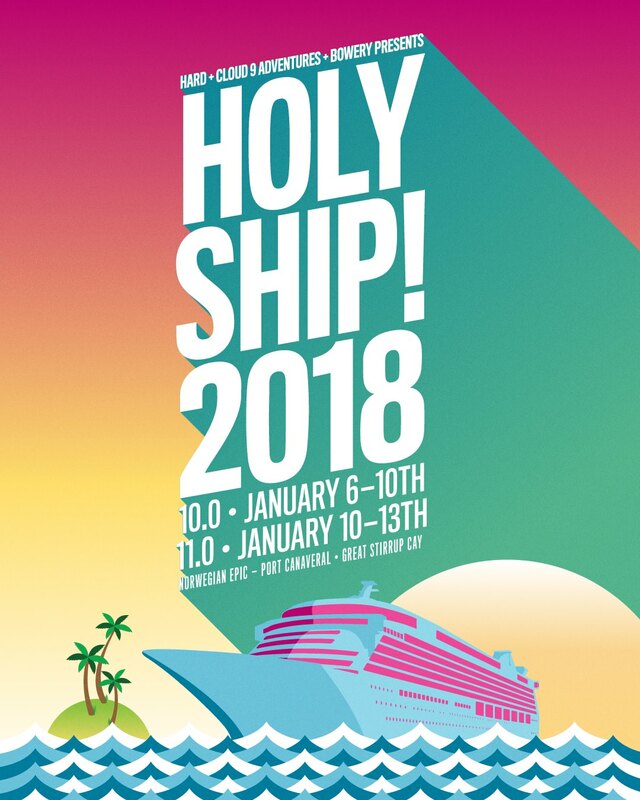 New cruisers must opt-in for HOLY SHIP! 2018 Lottery in order to be eligible to book. Last year, it did make it to the general On Sale, so there’s a good chance it may happen again this year, too. 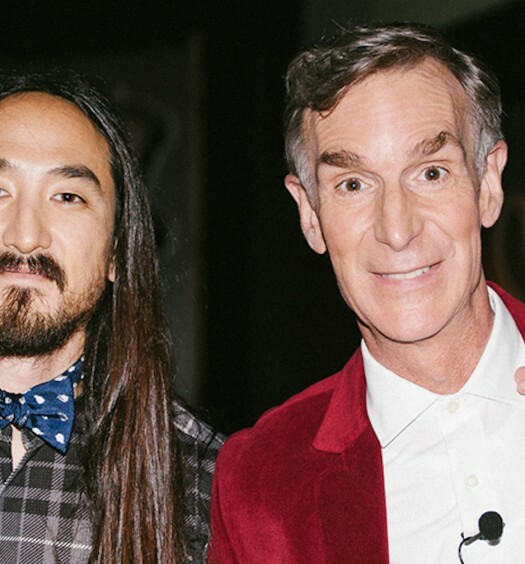 Potential future Shipfam will want to check out this page for more info. HOLY SHIP! 2018 will be slightly different than previous cruises. The sailings in 2018 (10.0 and 11.0) will still be back-to-back, however 10.0 will be a four-night cruise (Jan 6-10), and 11.0 will be a three-night cruise (Jan 10-13). 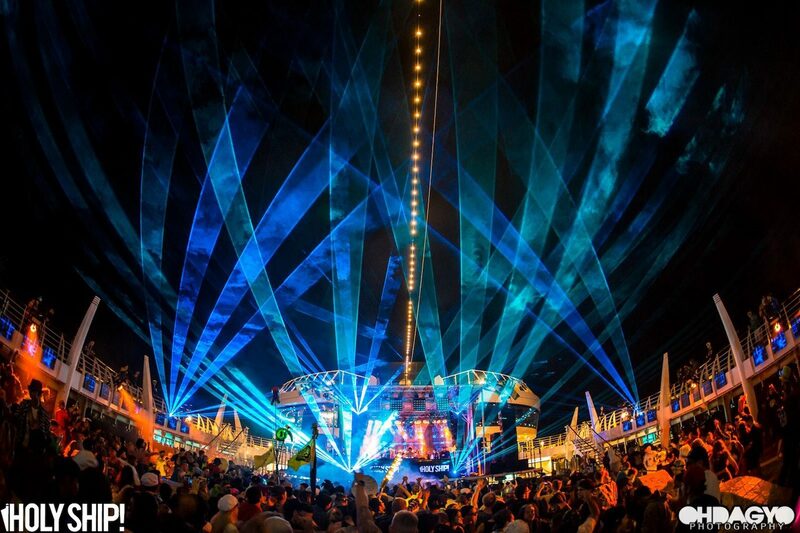 Both will still have a stop at Norwegian’s Great Stirrup Cay private island, where festivities will continue on-shore. 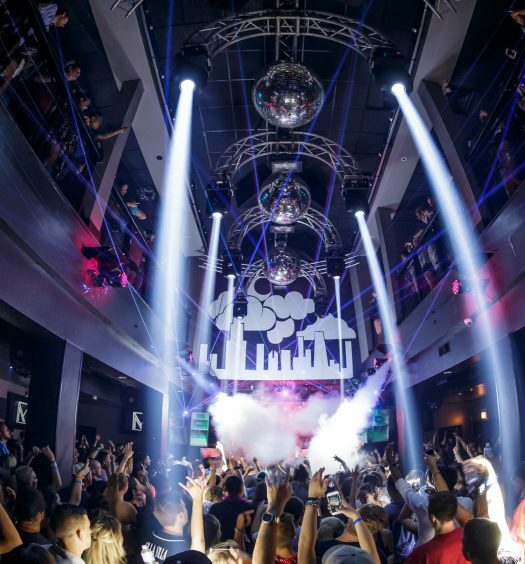 If you’re serious about music and having the time of your life, then this is something you must splurge on. 2018 will be my third year attending the festival. Each year my expectations are set extremely high, and each year they are blown out of the water.